Hachtel ADAPTIVE is your perfect partner for an optimal room climate - it provides excellent solar protection, replaces mechanical sun protection and reduces the dazzling effect of light - all at the touch of a button. Hachtel ADAPTIVE glasses have an internal nano-structured coating that changes colours as soon as a small electric current is applied. 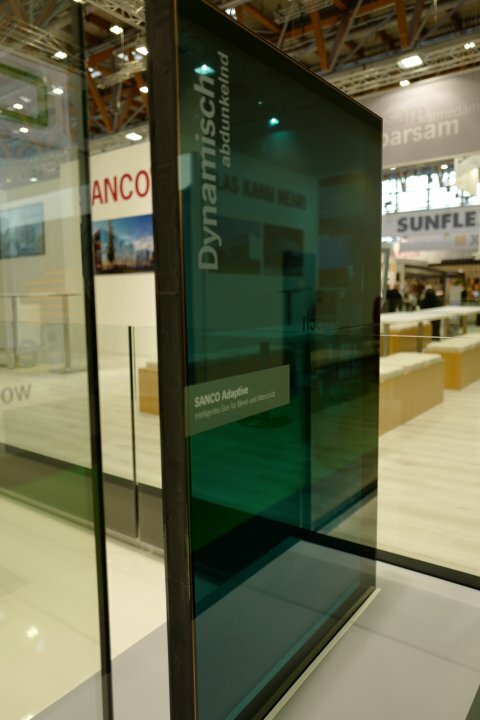 By this electrochromic effect, the glass changes its colour to blue and provides a comfortable room climate.